It's the new year! Time to make plans and add some adventure to your life. There are numerous exciting things that our world has to offer the intrepid traveller, so dust off your passport, pack your bags, get your hiking boots ready and get going! This activity is great for anyone aged three to ninety-three. The best part about going on an African safari is that it's adventurous, yet it's not strenuous. It doesn't matter if you're physically fit or not, this doesn't require any exercise! Driving across the Masai Mara in Kenya or the Serengeti in Tanzania is an extraordinary experience. Seeing elephants, lions, cheetahs, hippos and more in their natural habitat is very special and something that you'll remember forever. You can choose to sleep in basic tents in the parks, or you can stay in higher-end lodges and tents for a more luxurious vacation. This can be done in many parts of the world. You don't have to be an expert on the water either to enjoy this activity. From day trips along Caribbean coastlines, to booze cruises for an afternoon, or even week-long adventures in the Mediterranean, there's a sailing trip to suit everyone's desires. You can even sail on a felucca boat down the Nile River in Egypt! Spend 1 - 4 nights slowly meandering over the glass-calm waters, while gazing at ancient ruins on the riverbanks. Check out the island nations of Grenada & St. Vincent and The Grenadines for some spectacular sailing spots. 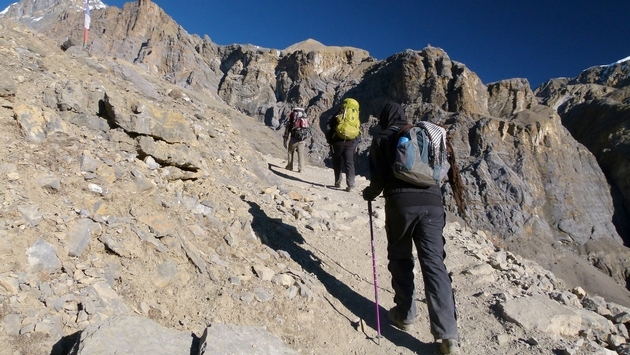 Hiking and trekking may not seem all that adventurous to you, but it definitely is. Whether you explore your own backyard, or take off into the mountains of Nepal, overnight trekking is an amazing experience. The Himalaya Mountains offer great trails with basic, but nice, sleeping options along the way. The Annapurna Circuit takes about two weeks to complete, while the Annapurna Base Camp is more like a week. Nepal is a great place to get into the outdoors. 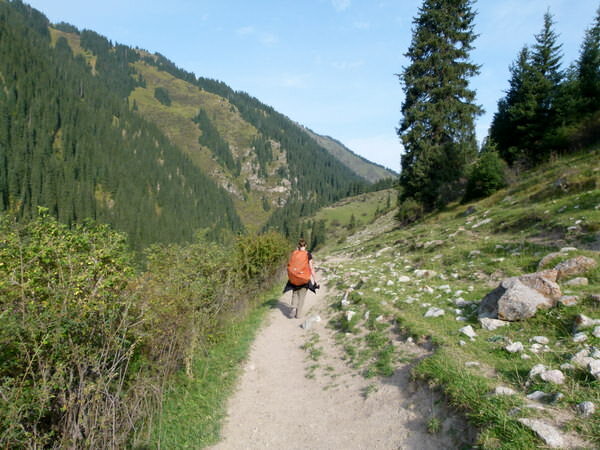 Central and Northern Asia also offer numerous hiking and trekking opportunities. Wander through the rolling, green steppe in Mongolia, or hike up to glacier lakes in Kyrgyzstan. For something a little more tame, check out the National Parks in your home town and venture out on the trails! However, we highly recommend spending at least one night out in the wild before returning home. This is another activity that anyone can take part in. There's nothing more freeing than driving down the highway, or random dirt roads with nothing more than your vehicle, some food, a friend and a map. This is the best way to find places off the beaten path and you'll most likely be pleasantly surprised at what you come across. Great places for road trips include: The Oregon Coast, Highway 1 in Canada between B.C. and Alberta, the coastal roads of South Africa, and anywhere in Greece and Spain. Renting a motorbike in Southeast Asia to explore the countries of Indonesia and Vietnam is also must. 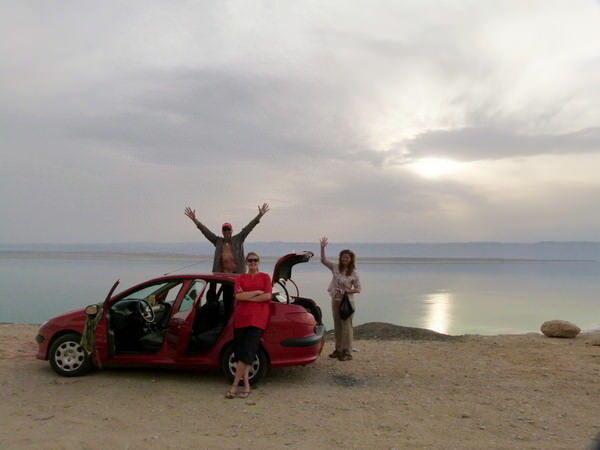 In South Africa, you can even go on self-drive safaris! Imagine coming face to face with a lion with no one else around. What an epic experience. A few of the Wonders require physical activity to see them, and are definitely worth the exercise and effort. Walk the Great Wall of China and explore areas of the massive brick wall that most tourists don't visit. Hike for four days to reach the ancient site of Machu Picchu in Peru. Other Wonders aren't so physically demanding. For something a little more close to North America, head down to Mexico and gaze in awe of the Mayan site of Chitchen Itza. Take a trip to India and spend the day strolling through the Taj Mahal, or visit the incredible Pyramids of Egypt. These places in the world are Wonders for a reason, so get out there and see what makes them so special. Adventure doesn't have to mean sky-diving or having some other adrenaline inducing experience. It just means going out of your comfort zone and trying new things once in a while. Make 2015 your year to get out there and explore!